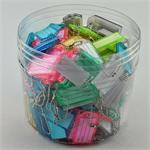 Quantity Discount Price shown is per Counter Display Box of 100 Pieces. 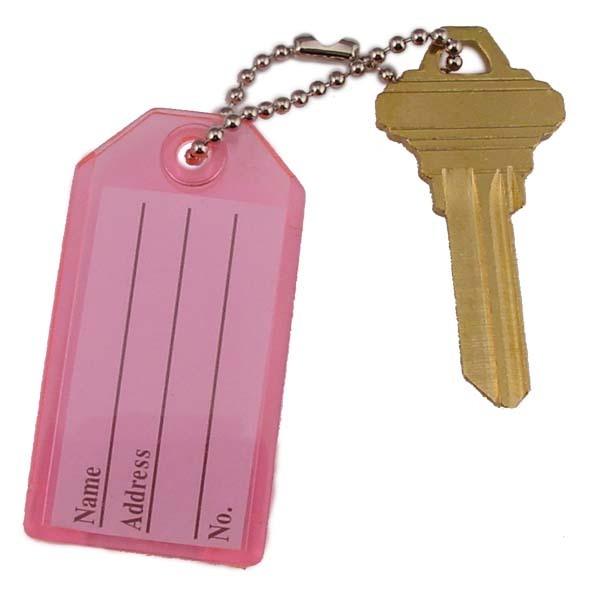 Rigid plastic key tag with a paper insert. Plastic tag is translucent (see-thru). 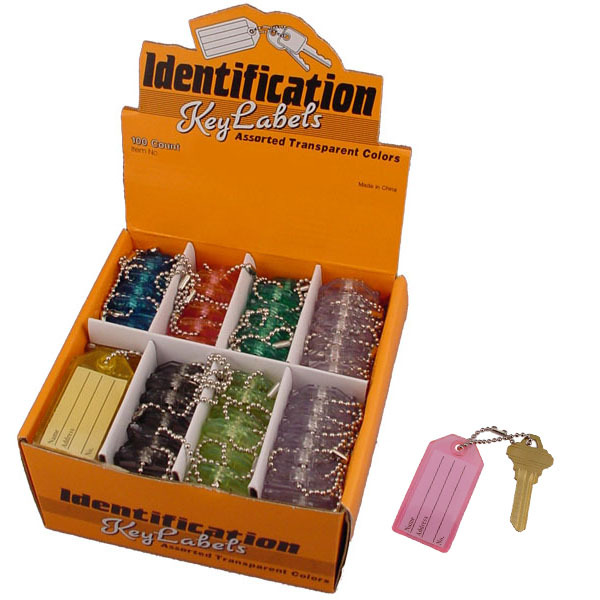 Keys are attached with a beaded chain. Sort and organize your important keys by color. 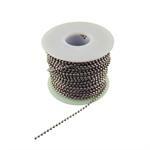 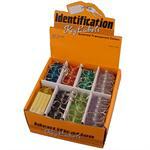 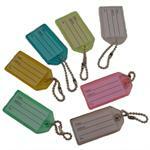 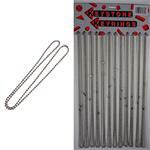 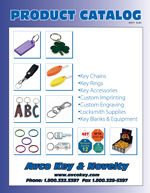 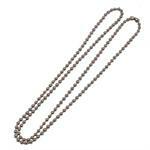 Write-on paper insert can only be removed when the included 4 1/4'' Beaded key chain is opened. 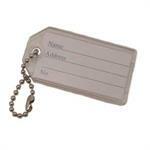 Tag insert can be replaced with your own design.